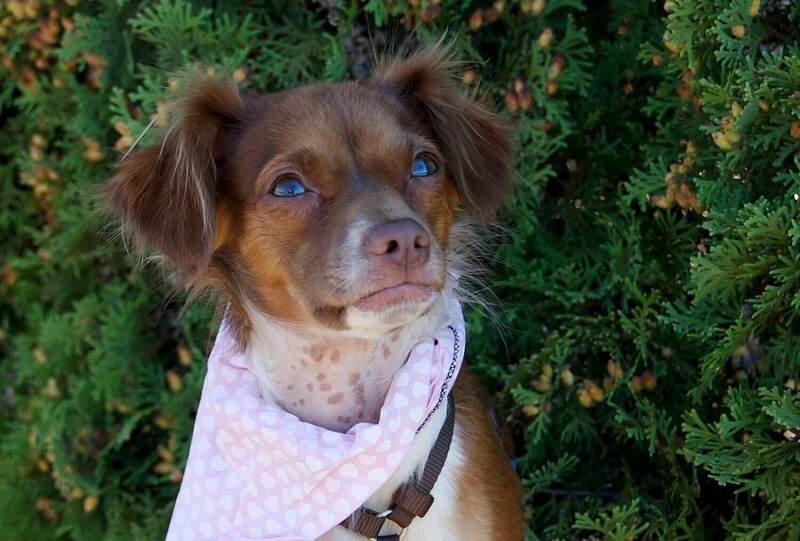 Zoe is a year old, 13lb, adorable brown and white fur baby looking for her forever home. She would make a great companion and provide hours of entertainment for a retired individual. She loves her toys, bones, and her person’s lap! Zoe is very easy tempered and sweet. She does well with children and other dogs. She has been known to partake in killing chickens but otherwise is a total love. She is spayed and up to date on her vaccines. If you are interested in adopting Zoe, please contact Kelsie at 541-806-0050!